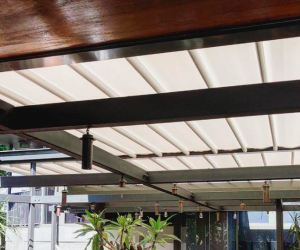 Blindmaster has been supplying and installing Verosol pleated blinds for nearly 30 years and they remain as one of our most reliable and enduring window covering solutions. With many different highly functional style options, pleated blinds can achieve wide widths whilst maintaining the same slimline product profile dimensions and come in a variety of configurations and shapes to suit almost any window. 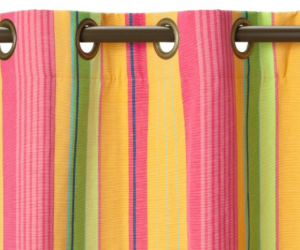 The range of pleated blinds fabric from Verosol is extensive with four variations in density and almost limitless colour options. As well as pleated blinds,we supply and install made to order roller blinds, roman blinds, venetian blinds and panel glide blinds. 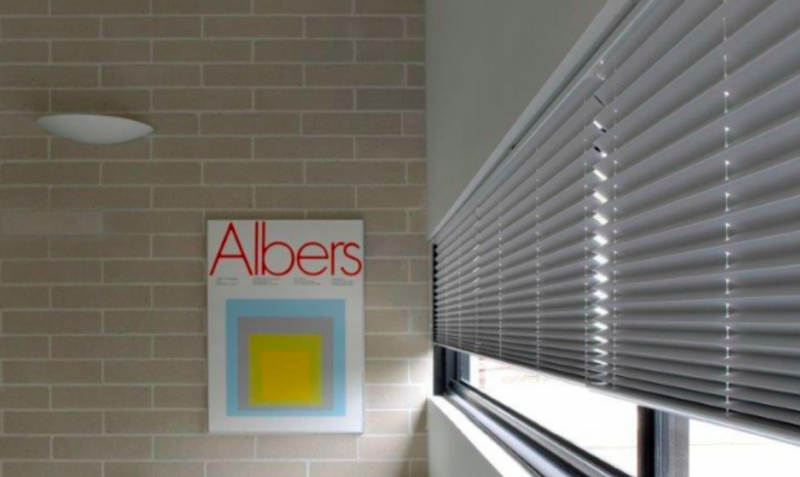 Our extensive range of blinds are sourced from trusted Australian companies not only including Verosol, but also Helioscreen as well as other specialist manufacturers. 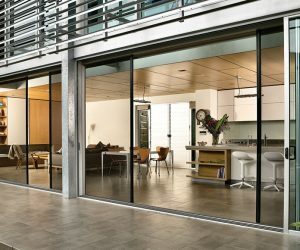 Our suppliers provide exceptional product quality, reliability and warranty and we offer their products to you with absolute confidence. 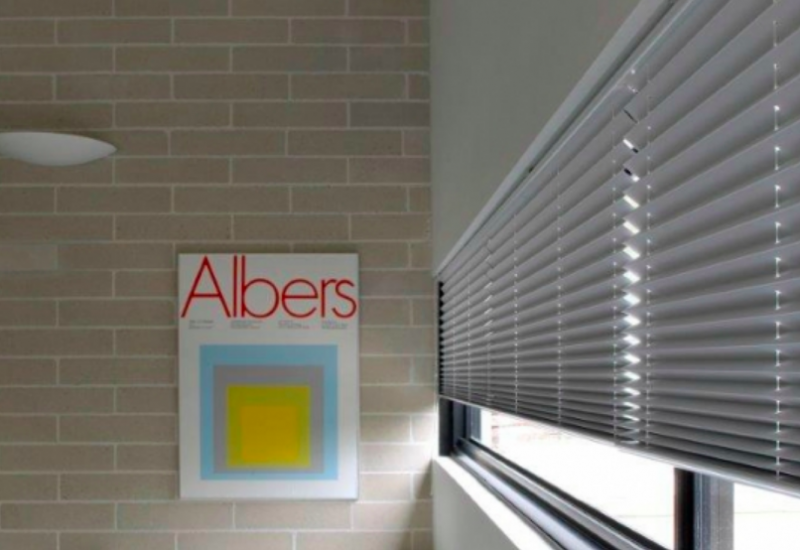 For more information on our indoor blinds, head to our website.